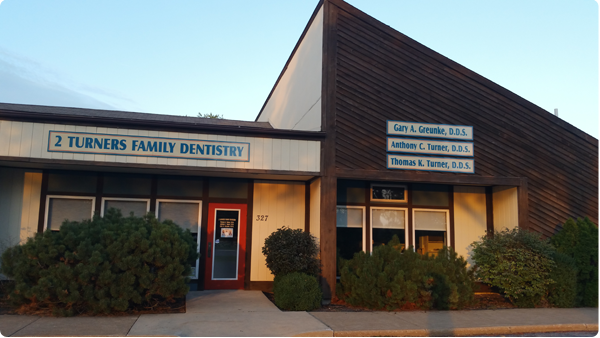 At Turner & Turner Dentistry, we offer a variety of dental filling material choices. Options include tried-and-true, traditional materials such as gold, dental amalgam, and base metal alloys. 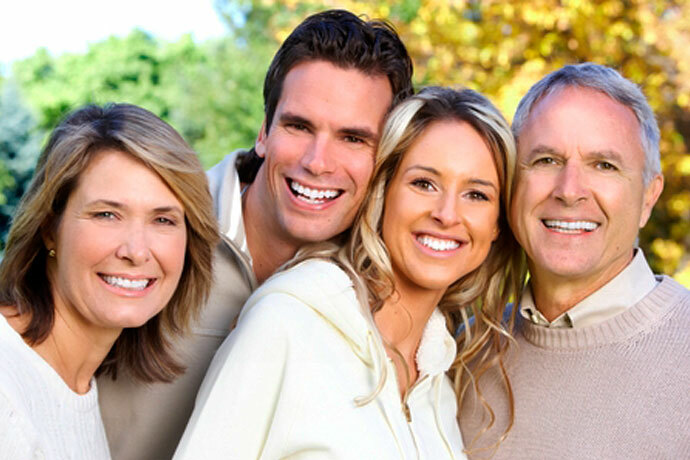 We also offer newer composite types of fillings. To treat a cavity, our dentists will remove the decayed part of your tooth and fill it with one of the previously mentioned substances. After numbing the area, we will replace the area of lost tooth with fillings designed to function and look like real teeth!